Harvest 2019 – Deepen your roots! 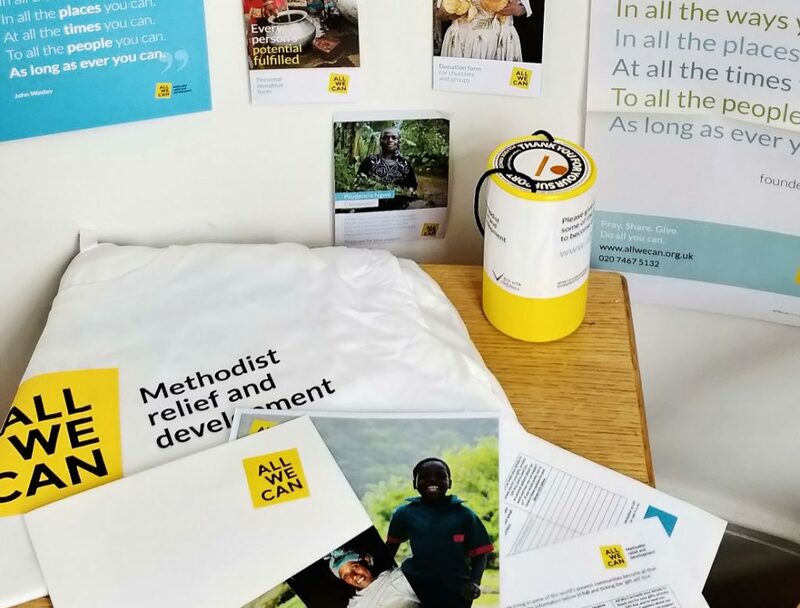 Help us share our story by ordering All We Can Gift Aid envelopes for your church or event. Simply enter the quantities of each item you would like to receive below, complete your details, and click the button at the foot of the page to submit your request. Please note we are only able to send gift aid envelopes to addresses within the UK and Ireland. We aim to fulfill all orders within two weeks if the resources are available. If you need your order urgently, please let us know by filling in the comments box. We promise to never sell or swap your details and you can change your preferences at any time. All We Can holds your data to send you resources. thank you for gifts, and to send you occasional updates about our work and how you can support it. Please tick here if you would prefer not to receive these updates by post. If you are a church contact, you will still receive communications relevant to your role.